A trip to the Bahamas isn't complete without experiencing the thrill of snorkeling. Nassau, capital of the Bahamas, is home to some of the greatest snorkeling sites in the world. 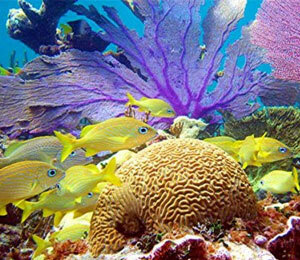 There are a wide variety of Nassau snorkeling tours that take full advantage of all the city has to offer. You can swim down to the coral reefs, the ocean water lapping at your body, as scores of reef fish brush by the soles of your feet. 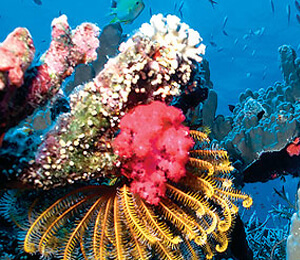 The brightly colored corals will delight your eyes as you gaze into the limitless ocean. 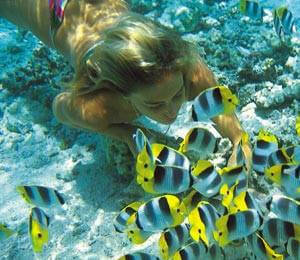 Visitors to Freeport, Bahamas, will find a wide variety of exciting activities to do, including snorkeling. Freeport snorkeling trips give you the opportunity to see amazing coral reefs and to feed reef fish out of the palm of your hand. 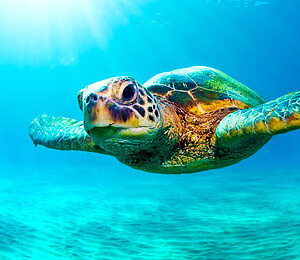 You may also see dolphins, rays, starfish, turtles, and everything else the coral reef has to offer. Our Freeport snorkeling excursions are open to everyone. If you are inexperienced in the water, you can take still have an unforgettable snorkel experience with one of our snorkeling tours. If snorkeling in the beautiful coral reefs of the Bahamas isn't enough for you, try one of our many combo tours. 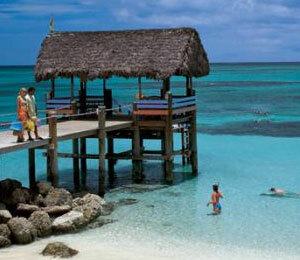 There is a wide variety of Bahamas combo tours to choose from. Sailing, Jet-skiing, party boating, kayaking, parasailing, and many other activities are available. Book now! Bahamas Snorkel Tours have all the number one rated snorkeling tours listed in one site for visitor's convenience to save precious time, and have a hassle-free time with booking a tour. Bahamas snorkeling tours are offered in both Freeport and Nassau Bahamas, and we're convinced there is no better place in the world to snorkel. Bahamas snorkeling tours offer so many different excursions that it can be hard to choose the perfect one, and we want to help make your Bahamas vacation unforgettable, so here are some of our favorites. If this is your first time snorkeling in Nassau than we would suggest our top pick, the Seahorse Sail and Snorkel Adventure. On this tour, passengers will sail the same waters as famous pirates, like Henry Morgan and Blackbeard, on a luxurious and spacious catamaran. Anchoring at a prime location for snorkeling, visitors get to swim and explore the coral reef off the shores of Nassau. Want to get all of the fun water excursions out of the way to do other stuff on your Nassau vacation? Then we highly recommend the Bahamas Paradise Ocean Do-It-All Package. This tour offers the opportunity to snorkel, in addition, go on a banana boat, jet ski with friends and family, or fly high in a parasail. Lunch is also included in this tour, so relax and enjoy the Bahamas! Not into group activities? 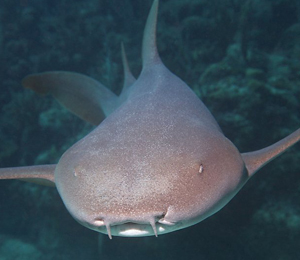 Not a problem for Bahamas Snorkel, we can provide private tours for your small group or family. Maybe you’d like something like our Bahamas Ultimate Package for a half or full day excursion of a watersport, snorkeling, private beaching, and maybe some fishing for lunch! This is our most popular private charter for groups of 8 or less and may be perfect for you too! 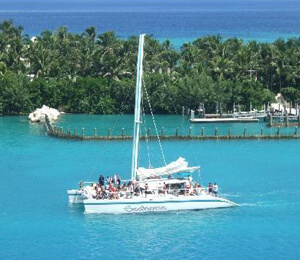 Freeport has amazing snorkeling tours to give you that "escape reality and live in the tropical sun" feeling. 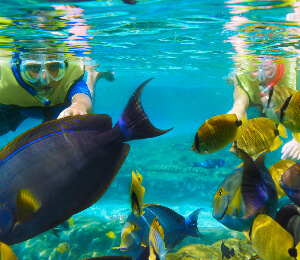 If you are traveling to Freeport with your family and are looking for the perfect snorkeling tour, might we suggest the Snorkeling Day Pass. This on-demand catamaran comes equipped with a roof for shade and is the perfect kid friendly snorkel tour with no time restraints! The Peterson Cay Kayak And Snorkel Tour is perfect for those that love kayaking, deserted islands, and are looking for a half day tour with mild kayaking and some relaxation time afterwards to enjoy a tasty lunch! Want fun activities for the whole family to enjoy? Take them on a Blue Lagoon Island Beach Day, which in addition to snorkeling also includes the use of volleyball and basketball areas, unlimited use of floating tubes and mats, and the chance to see the famous Blue Lagoon Island.